This business has been going for over 50 years now, with Stuart being the oldest First Day Cover in existence – yes, even longer than Royal Mail covers! 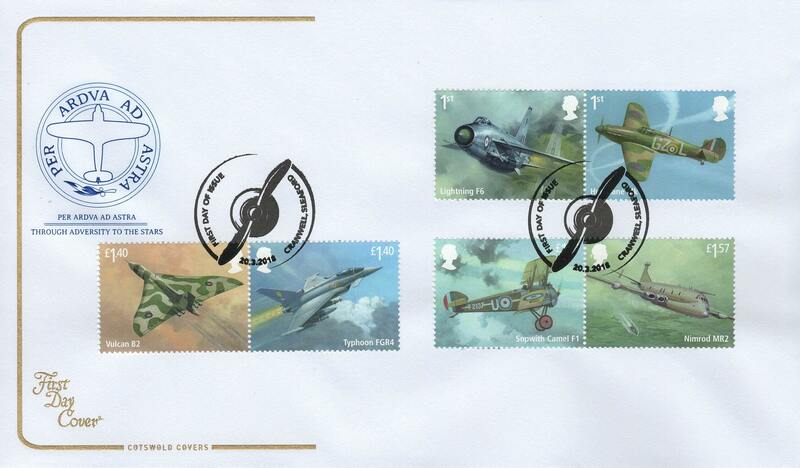 Stuart Covers was formed in 1965 and is the only company that has continuously produced First Day Envelopes for each commemorative stamp issue—and not even Royal Mail can say that! The Stuart logo is the thistle. GPO covers, as they were then called, started around 1968. 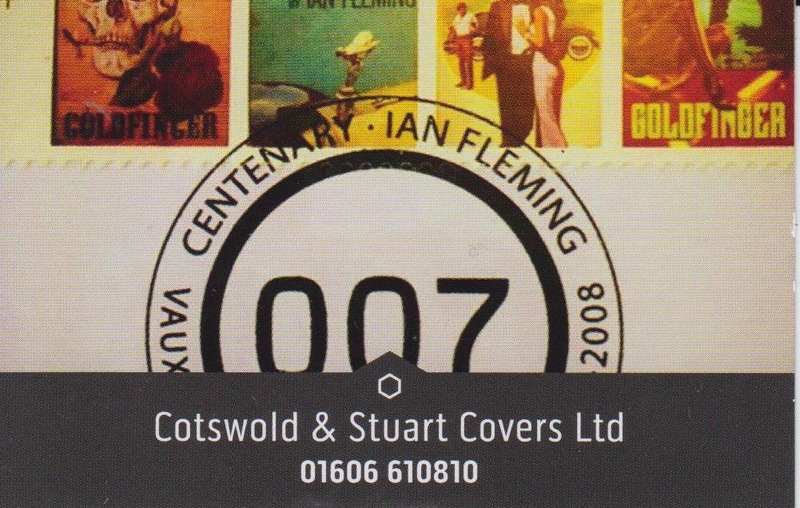 Meanwhile, down in Bath, Paul Smith and his wife, keen collectors themselves, decided to start their own company and in view of where they lived, they decided on the name Cotswold Covers and they came into being in 1970. The Cotswold is recognisable by the gold C making a sort of frame to the left of the cover. The office relocated from York, where it had been for a number years, to Northwich in Cheshire in August 2016. The business began with my father, then my mother, and now finally me – it is definitely a family run business! Have a browse through the website; if there is anything we can help you with, please do get in touch. Happy collecting, as my mum always says!